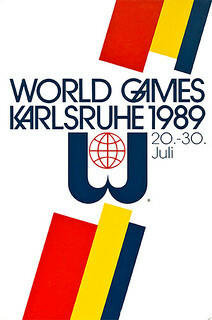 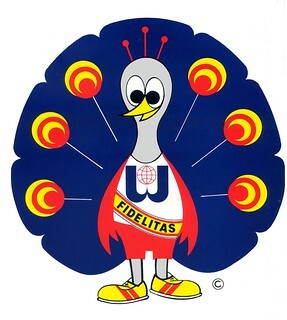 In most of the member federations of the IWGA, the World Games had become the top event on their sports calendar and participants were motivated to qualify for the World Games 1989. 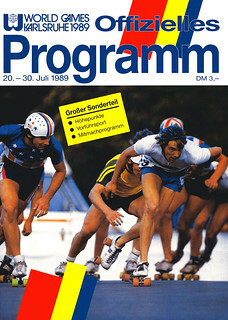 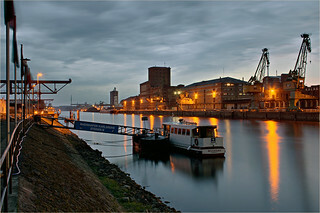 When they arrived in the City of Karlsruhe, they noticed that the city and its residents were well prepared for the event. 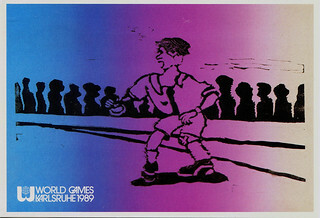 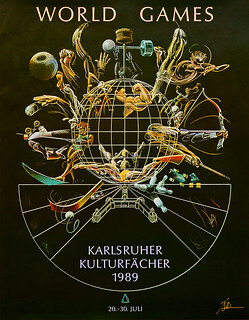 The publicity for the World Games in Karlsruhe was great, and the citizens were well informed about the event. 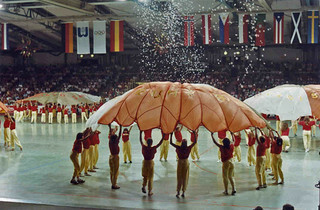 The dimensions of the city are such that the venues were much closer together than in London and many venues were used by more than one sport discipline. 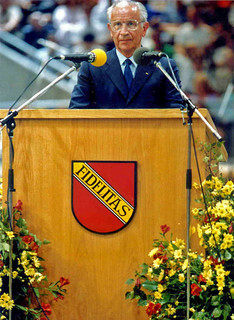 World Games were officially opened by Mr. Juan Antonio Samaranch, President of the International Olympic Committee, who expressed the wish of the IOC to support the status of the World Games with the patronage of the IOC.